By getting to know different types of mattresses, it is easier to determine a mattress that suits your preference. Feeling comfortable and relaxed in the bedroom must be determined by the atmosphere of the room. However, don’t forget the most important factor: mattress! Warm lights, clean white walls, and soft fragrant sheets. These three may determine how maximal your relaxation is in the bedroom. However, without the right mattress that supports your body, that element will be in vain. What does it mean to sleep well when followed by lumbago in the morning. According to a specialist in physical medicine and medical rehabilitation in the Flex Free Musculoskeletal Rehabilitation Clinic, Dr. Arif Soemarjono, M .D. SpKFR, FACSM, mattresses are objects that are very individual. Different individuals, different needs. The type of mattress needed depends on body posture, as well as taste. Therefore, there will be no theory that can determine the best mattress. All back to your needs and once again, taste. However, before choosing and deciding which mattress type is best suits your needs, you need a mattress type guide. Because, different materials, different sensations will be generated. By getting to know different types of mattresses, it is easier to determine a mattress that suits your preference. 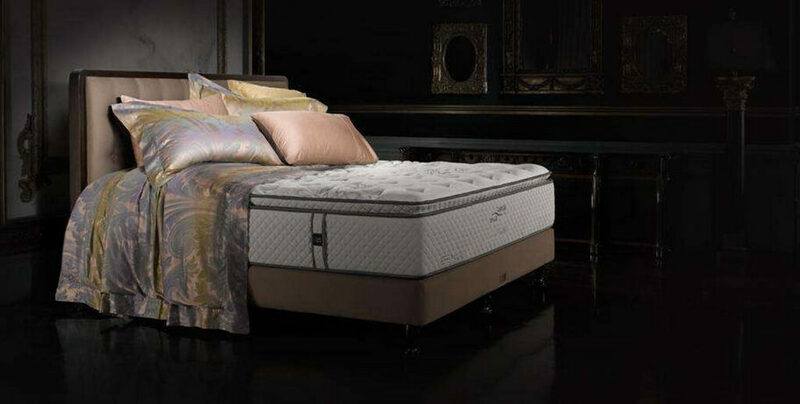 In general, the mattress is divided into 2 types, namely innerspring and specialty foam. 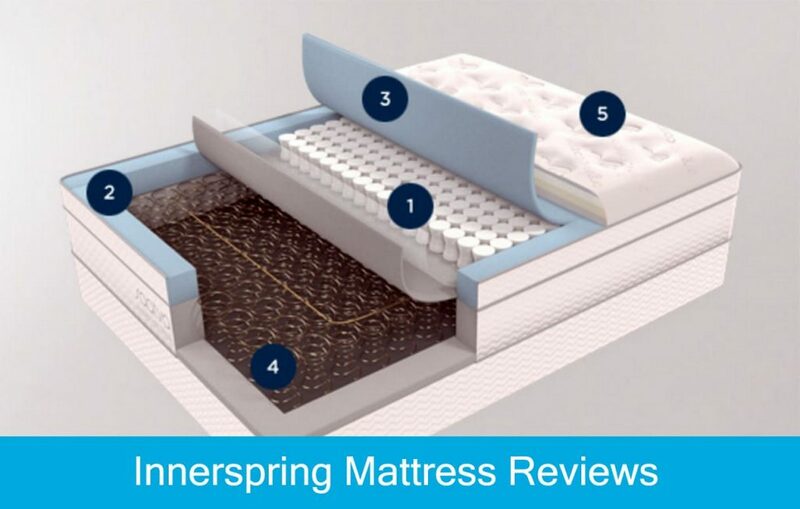 The innerspring mattress is a mattress that relies on spring or coil at the support level. Meanwhile, specialty foam mattresses are the type whose entire material consists of foam, both latex and memory foam. 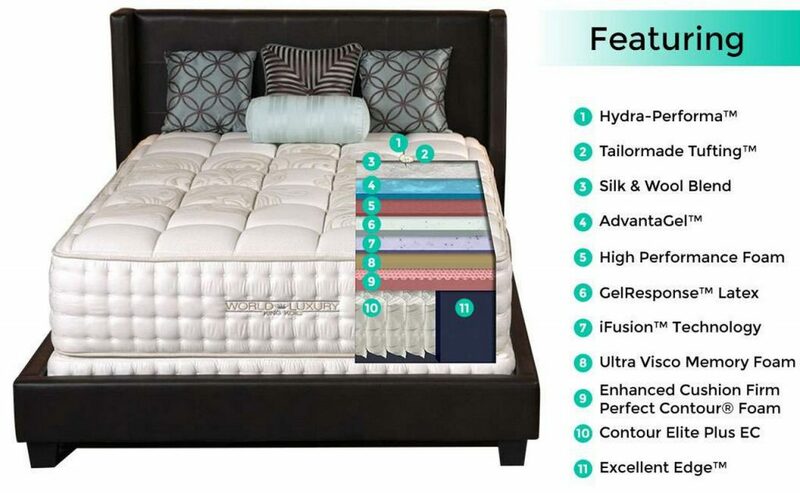 Innerspring mattress type consists of 2 layers, namely support level and comfort level. The support level is the lowest part where the mattress support spring is located. In this section, spring is arranged to support it according to the shape of the human body that resembles a curve. In the past, large and small spring was divided into 5 zones. But now, there are mattresses that divide up into 7 zones. The King Koil brand in its Signature Gold series is one that introduces this technology. With more zones divided, the curvature of the mattress will be more like the arch of the human body. The effect is that the mattress will be more comfortable to use. In addition, in contrast to the conventional innerspring, each spring is packaged in pockets so as not to rub against one another, avoiding annoying squeaking sounds during sleeping. In addition to zoning, the type of spring is also decisive. The most widely used spring system today is LFK (Leicht-Feder-Kern). Brands like Serta and King Koil use this spring system. LFK is claimed to have high flexibility so that it can sustain your weight and body shape optimally. 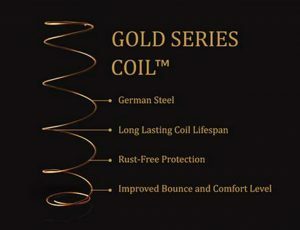 Besides LFK, the type of spring that was recently introduced by King Koil is the Gold Series Coil. This coil or spring has anti corrosive ability to avoid rust dust. Above the support level, you can find a layer called comfort level. This part determines the feel of the mattress: sort, medium, or firm. The materials in this comfort level vary, from the usual latex to Talalay Latex which is famous for its good air circulation capability. If you like a soft mattress, look for a double latex mattress. King Koil Natural Response with Talalay Latex double material is one of the mattresses that offer this feel. For mattress enthusiasts with medium level tenderness, look for those that only use latex coating. For mattress firm enthusiasts, you can look for a mattress made from firm comfort foam or even kapok. The reason is, according to Dr. Arief, kapok mattress is the best mattress to receive spinal pressure. Besides being determined by the filling material, the comfort level is also determined by the outer layer. There are various materials available, such as cashmere, wool, and knit fabrics. You can also add pillow top above comfort level if you like. Unlike the innerspring mattress, especially foam mattresses do not use spring at the support level. Specially foam only consists of one layer in which is filled with various foam, for example, polyfoam, memory foam, or latex. Instead of being the main ingredient, a poly foam is usually used as a base. Its function is to support other foam layers on it. 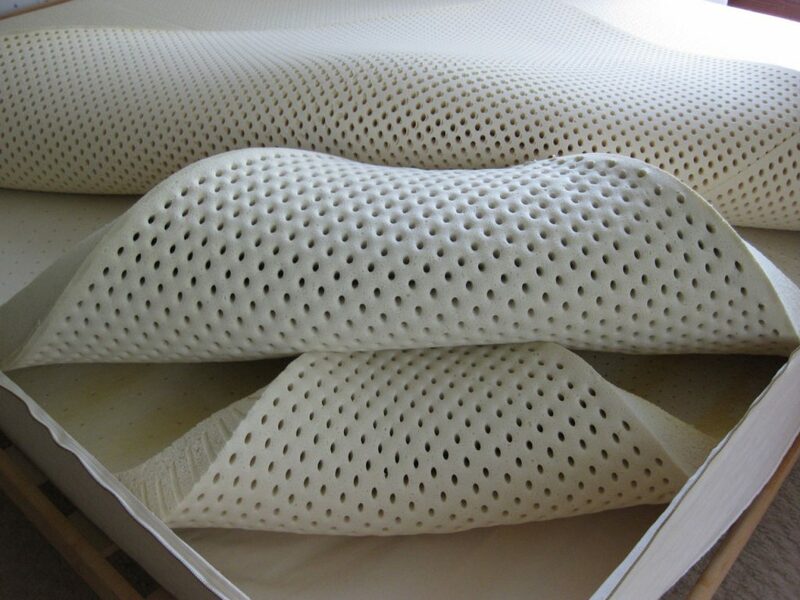 If the innerspring mattress creates a floating sensation, the sensation of a special foam mattress is distinguished by its main material, memory foam or latex. Memory foam feels softer than latex. Therefore, this type of memory foam mattress is perfect for those who like soft mattresses. However, some memory foam is considered to be slow to respond to body shape. This then triggered the creation of viscoelastic memory foam used by the Tempur brand. The technology that was originally initiated by NASA was applied by Combat. Viscoelastic memory foam is considered very quickly responding to body heat so that the curve of the mattress will immediately follow the body shape. One of the disadvantages of the memory foam mattress is that its speed returns to its original shape after used for sleeping. 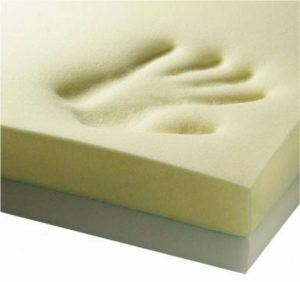 Some memory foam is slow to respond, causing a sense of “sinking” when used. Some mattress manufacturers such as Serta offer a solution to this problem, namely through Viscotech’s HeavenlyFeel technology that ensures the memory foam quickly returns to its original shape. Unlike memory foam, latex creates a solid and dense sensation. Therefore, the type of full latex mattress is suitable for mattress firm enthusiasts. Latex also reacts quickly with body shape and tends to have a stable temperature. Latex will not make you feel hot, especially if the material is Talalay Latex which has very good air circulation. Choosing a mattress must be done carefully. Do not let the money you have spent wasted. Here are tips & tricks from Dr. Arief and Angelia Antini to buying a new mattress that fit the body. Know your taste: whether soft, medium, or firm. This will help you determine the mattress material. Try lying on the bed you are going to buy. For at least 5 minutes. Don’t feel embarrassed or worried, this is a standard procedure in every mattress shop. As much as possible use clothes that are similar to sleepwear. This will give the same sensation as when you sleep later. When lying down, make sure the tip of the heel, buttocks, back, head, and neck can stick to the mattress. A good mattress will follow the curve of the parts. If Your movement while sleeping is very active, make sure the mattress you buy has foam encasement. This will prevent you from rolling out of the bed. If Your couch is flat, make sure the mattress you are going to buy has an anti-skid, which prevents the mattress from sliding. The following are tips on caring for mattresses from Angela Antini Linggar, Head of PR and Marketing Communication (distributor of King Koil, Serta, and Tempur brands). If the mattress is occupied by you and your partner, make sure you rotate the mattress every 1 or 2 months. 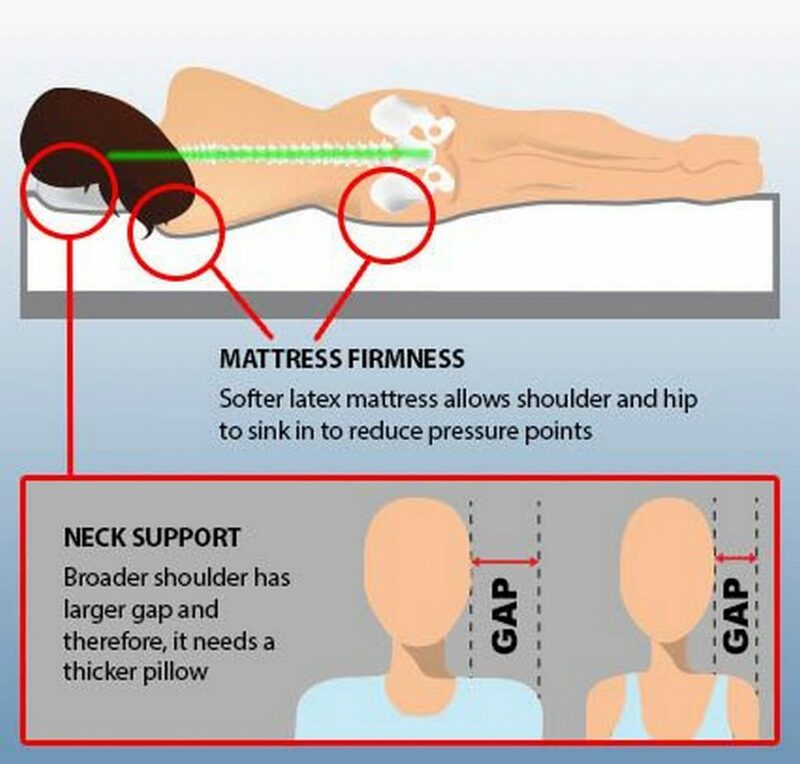 This is intended so that each side of the mattress receives a balanced weight. If there are stains on the mattress, do not wash it. Clean it with a toothbrush and soft soap then rinse with damp cotton. Dry it with a hairdryer. Eliminate odors with baking soda. Sprinkle on the smelly part. Let stand for 20-30 minutes then vacuum the mattress. Vacuum the mattress regularly every 1 or 2 months. Pay attention to foundation or cots. If the wood cots have rotted, replace it immediately. This affects the shape of the mattress. So, if you like to get the amazing images about Different Types of Mattress that You must to Know, simply click save button to store the pics for your personal pc. There’re available for down load, if you love and wish to get it, simply click save symbol on the web page, and it will be immediately saved in your notebook computer. Thanks for visiting our website, content above Different Types of Mattress that You must to Know published. Some people attempting to find information about Different Types of Mattress and definitely one of these is you, is not it?